Some people like to read in small spurts. 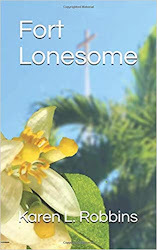 Books that are collections of interesting stories are good for those who have short flights or little time or desire to delve into a long story while traveling. 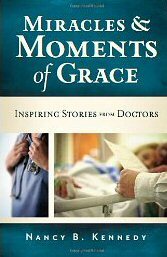 Miracles & Moments of Grace: Inspiring Stories from Doctors by Nancy B. Kennedy is a great book to tuck into your carry-on for just such a trip. The collection of fifty stories are all from doctors all over the world. I wasn't sure what to expect from this and thought that maybe it was just a collection of missionary doctors with ho-hum stories from the field. I was pleasantly surprised to find all sorts of stories and each with a different perspective. With each story I wanted to read on. What new adventure or inspiring tale would the next one hold? Particularly touching was the story from Sara Cichowski, M.D., an OBGYN working in Kenya for Samaritan's Purse. It was a personal story of struggling to have a child--her own child. Anyone who's had difficulty keeping a pregnancy can relate to her story. We don't often think of our doctors going through the same types of struggles we do. Miracles & Moments of Grace is a series that Kennedy has started. 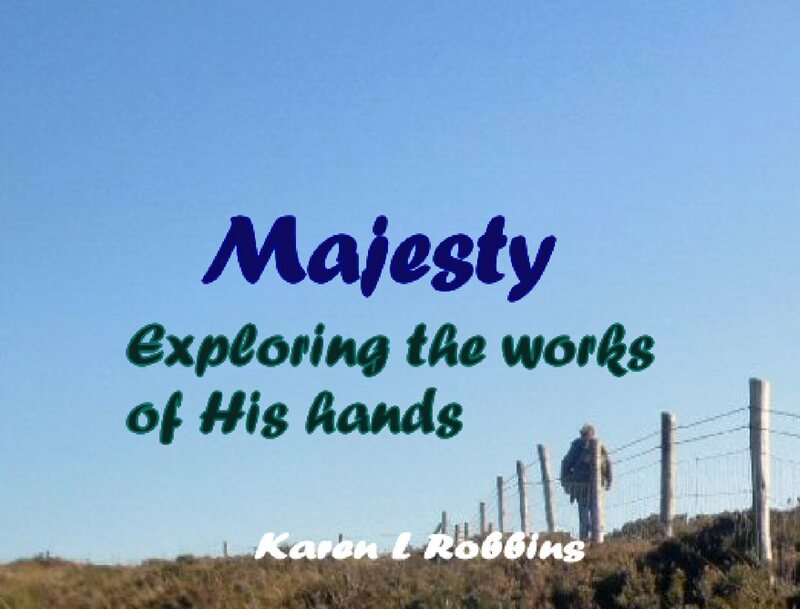 The first book was Inspiring Stories from Military Chaplains and the next will be a book of mom stories. I'm looking forward to it.